What Is Cross Breeding In Dogs? Cross-breeding dogs, or outbreeding, is the action of breeding dogs of different or undetermined breeds. In other words, you are breeding outside of a dog’s breed, if it has one in the first place. For example, mutts and designer-hybrid dog breeds are cross-bred (e.g. Labradoodle, Maltipoo). Purebred dogs use true-breeding in which you only mate dogs that belong to the same restricted group of dogs (breed). The downside of pure breeding is the limitations it inherently has. 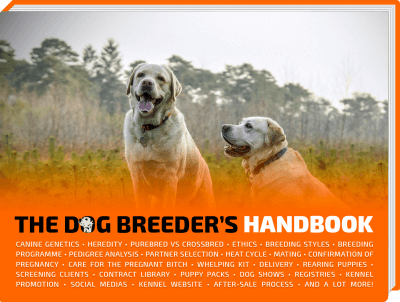 Some breeders are happy to crossbreed dogs and give up on true breeding in order to have access to a much wider pool of specimens. Thus able to find better quality dogs to breed with, regardless of their ties to any official breed. Crossbred dogs rarely have paperwork since they are unable to register to all regular schemes (e.g. kennel clubs). If you were to ask for a list of all the various types of crossbreeds in the world, then the list you would receive would be endless. This is partially due to the fact that for centuries, individuals have striven to perfect man’s best friend in order to create the ultimate pet. And by doing so, they created a number of cross breeds containing more types of dog breeds than you can imagine. As you can see, there are many various combinations and you could easily get lost compiling a more detailed list. However, it is important to note here that many of the above trending cross breeds exist for a specific reason. 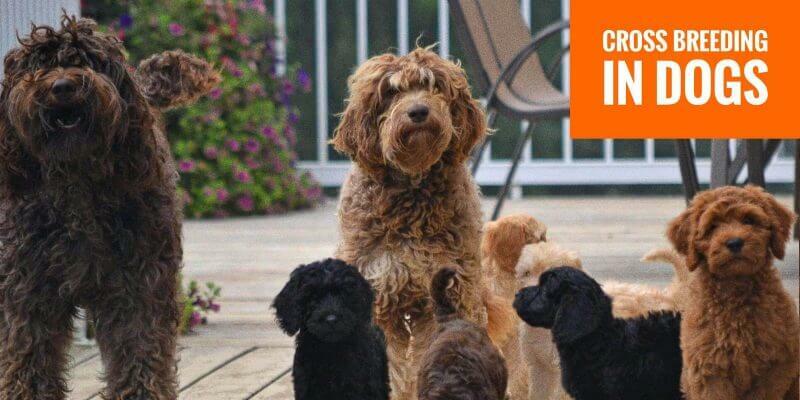 For example, the Labradoodle and the Cockapoo were both originally created out of a desire to offer pet owners hypoallergenic pets that wouldn’t trigger their allergies. This same desire to fulfil a need can be applied to many of the other dogs currently on this list. The said need can be a search for a particular skill (scent detection, speed), look (tiny, fluffy, muscular), or property (hypoallergenic). 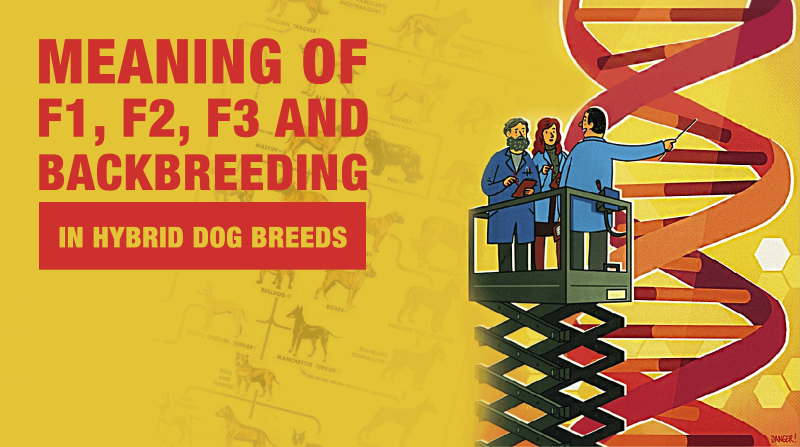 Meaning of F1, F1b, F2, F3… in crossbred dogs. There is a lot of controversy surrounding cross breeding in dogs, especially amongst professional breeders. On the one hand, they are considered to be mutts as their genetics are too diversified (making it impossible to judge their size, personality and potential health implications); whilst others view cross breeding as an opportunity to invigorate their genetics due to the number of health complications that can arise from too closely breeding them for too many generations (e.g. inbreeding, linebreeding, or grading up). And herein lies the problem — there are many advantages and disadvantages to both purebred and crossbred dogs. It is just a matter of determining, on your own terms, which is the right course of action. In most instances, cross breeds are cheaper to buy than purebred dogs. In this article, we aim to enlighten your understanding on cross breeding; what it entails, and all of its advantages/disadvantages so you can fully comprehend what is required to breed them successfully and provide the best animal care possible. More importantly, we shall ask the question – is cross breeding actually safe? Or should the practice of cross breeding be stopped? As mentioned at the beginning of this article, there are both advantages and disadvantages to owning purebred and crossbred dogs. The question you need to ask yourself is – where does your own personal preference lie? For instance, there is a strong belief that dog crossbreeds have a better and more moderate disposition compared to purebred dogs. This theory stems from the fact that many purebreds were originally bred to fulfill a specific purpose — i.e. hunting foxes, guarding properties, herding sheep, protect cattle, etc. As a result, they have stronger tendencies towards certain actions — i.e. digging, barking, increased stamina, energy and aggression — which are not always desirable amongst modern family pet owners. There are actually many others in circulation, which as a potential pet owner or breeder, you need to know if you wish to have all sides of the story. In most instances, cross breeds are cheaper to buy than purebred dogs. However, there are certain crossbreeds that thanks to their designer breeding are actually more expensive. Cockapoos are a perfect example of this. Bred for their hypoallergenic coats, they cost considerably more than many popular purebreds, as breeders can confidently tell budding pet owners that their fur won’t trigger any allergic reactions. There is a strong belief that cross breeds have a lower chance of inheriting congenital diseases, as you can technically ‘breed out’ the defective gene (through general truism). Yet this belief is only true if you can trace its history and parentage. Without proof of its lineage, then there is no guarantee that their health will be any better than that of a purebred dog. Carrying on from the previous point – unless you know the breeding history of the dog, you can place no guarantee on what their size, health or personality will be like when they are fully grown. Whilst purebreds have a fairly predictable personality/temperament (thanks to generations of inbreeding); it can be difficult to make such predictions when it comes to cross breeds, as you cannot be 100% certain which genetic traits they will take from each parent. With purebreds, this is a different story, as their pure parentage allows breeders to tell prospective pet owners the exact size, behavior and health to expect of the dog. This, in turn, leaves breeders in a better position to match prospective breeding pairs (based on their temperament and physical conformity), as not only can they use their history to accurately determine the type of pups they will have; it is also easier to get them genetically tested to prevent any potential or unseen genetic diseases from being passed onto their litter. Another bonus to purebreds is that breeders can offer prospective owners guarantees on the long-term health, well-being and temperaments of their puppies. 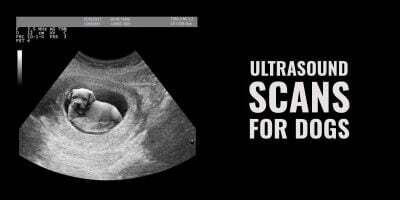 Please note that not all breeders choose to offer this guarantee as even with testing, unforeseen events could potentially influence the health and longevity of the dog, making their promise invalid. Beyond potential congenital problems, inbreeding amongst purebred dogs has also been linked to temperament and intelligence problems. Whilst health issues with purebred dogs are common, there is no guarantee that a crossbreed will have a higher quality of life/better health. 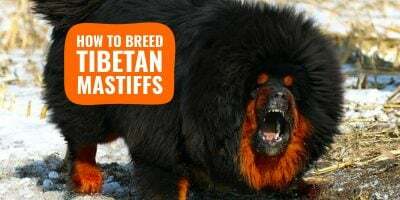 Breeding dogs of different sizes will not only make it difficult for you to predict the final size of the dog; it can also cause birthing difficulties for the mother dog. This problem is further heightened if the stud is considerably larger than the mother (or if he comes from a large-headed breed); as the influence of their genetics (on the pups) could make it difficult for the mother to push the puppies out, thus resulting in her having to undergo a C-section in order to protect the lives of her pups as well as herself. 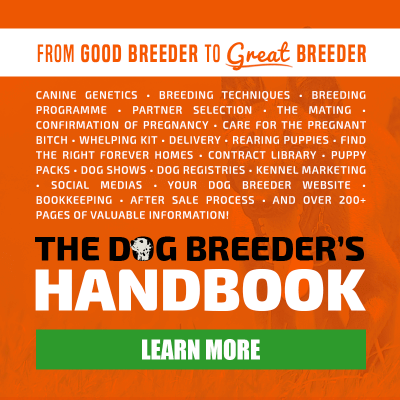 Unique look – if you are looking for a dog that looks different to every other dog out there, then cross breeding can offer you such a dog; as even within the same litter you will find startling differences between each of the pups. Fewer congenital issues – a common problem amongst purebred dogs is genetic conditions being passed on from generation to the next. By choosing to cross breed, you can lower the risk of these congenital issues continuing (especially if only one of the parents has the problem). Create a new future purebred – many people forget that the purebreds we have today originated from owners crossing different breeds in the past (in order to achieve certain physical and behavioral characteristics). This means, the cross breeding that we see today could potentially act as a foundation for creating future purebreds, especially if breeders take the time to organize themselves, make wise choices and keep to a consistent plan of action. Take for instance Cockapoos. These were originally bred for their hypoallergenic coats, yet now are a popular household pet due to their other commendable traits. Despite a slowly decreasing popularity, the Yorkshire Terrier is a favorite for breeders wanting to create new hybrid dog breeds. Despite common perceptions that cross breeding can eliminate health issues, this isn’t completely accurate. Alongside the potential risks to the mother — e.g. if the stud is of a larger breed — it is also important to note that a few inherited medical conditions are common across more than one breed of dog. 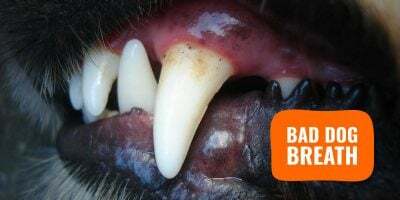 Kidney disease, eye and sight conditions, hip dysplasia and epilepsy are just a handful of diseases that affect a large number of dog breeds (potentially all of them at different levels). This means, that unless you can be certain that neither parent is a carrier (which is harder to trace in crossed dogs); there is still a strong chance that their puppies may suffer from inherited health issues in the future. Another complication that can arise from cross breeding is the creation of brand new health problems. For example, many of the breeds we know today have been bred to look a certain way (e.g. have shorter snouts, to be smaller in size, etc.) However, whilst these altered appearances may improve their appeal to prospective pet owners; trying to shrink all or parts of their body can cause health issues. These range from breathing and heart problems to spacing issues with their organs, to reduced life expectancy and poor quality of life. Simply because they were never intended to be built that way, problems may occur after generations of excessively breeding for a trait. On a positive note though – whilst it can be hard to trace the genetic history of cross breeds; their genetic diversity has been firmly linked to stronger and improved immune systems, as well as greater physical and mental health when compared to purebreds dogs. This is a truly complicated debate, as on the one hand, you could argue that we have been cross-breeding dogs for centuries, with little to no ill effect. In fact, many of the breeds we consider to be purebreds today were originally conceived by combining two, three or even four different breeds of dog over a period of many generations (as owners aimed at creating better herding or hunting dogs). As such, what we are doing today is not all that different to what has been done in the past. 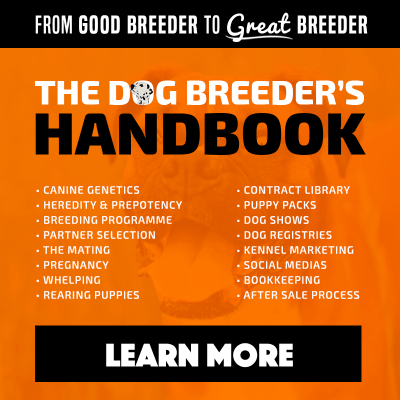 No matter whether you are pure-breeding or cross-breeding dogs, what is most important is that during the breeding process you use only the healthiest dogs. Dogs where you can easily trace their breeding stock; determine their temperament, and feel confident that they won’t suffer from congenital issues. 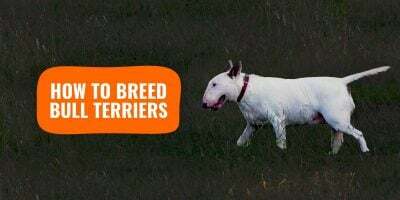 In turn, instead of trying to create dogs which look a specific way; breeders should ensure that there is no danger to the health of the mother and her future pups. As what is the use of having a dog that is a miniature version of a larger breed, when such traits cause them to have an ill health or a reduced lifespan? There is none. Only by breeding responsibly can any form of breeding – purebred or cross – be done safely. For that reason, if you are considering becoming a breeder or a pet owner, make sure you do your research first and check their genetic history. Do that and you can offer any dog in your care the best quality of life.